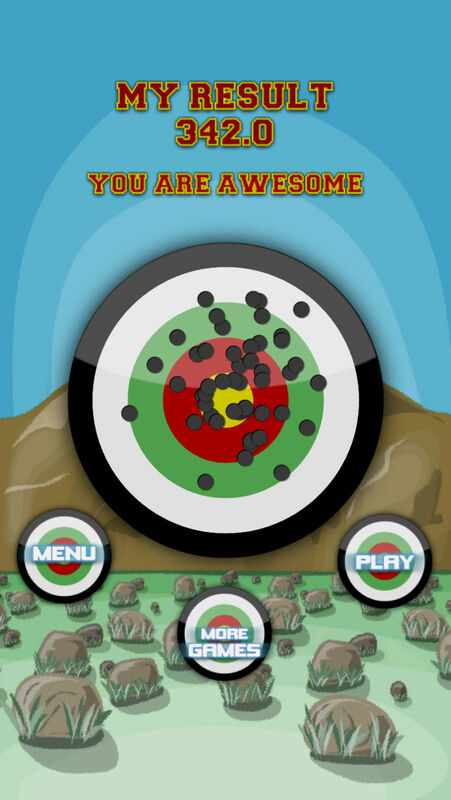 Your goal is to shoot flying targets and shoot them as accurately as you can. 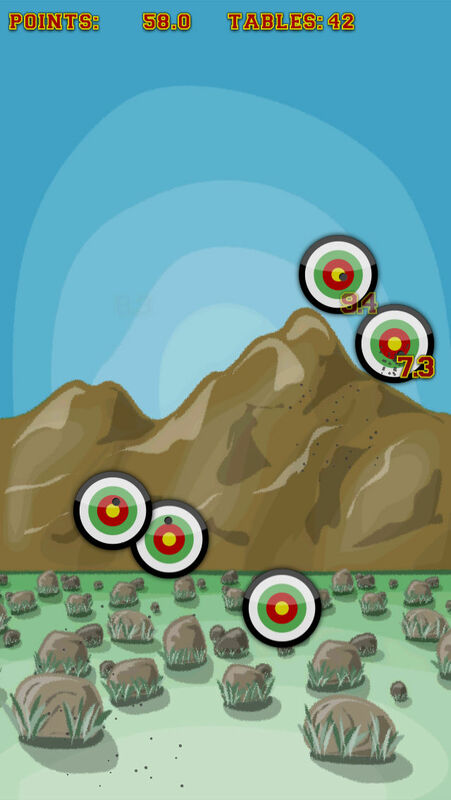 The closer to the center you hit the more points you get. 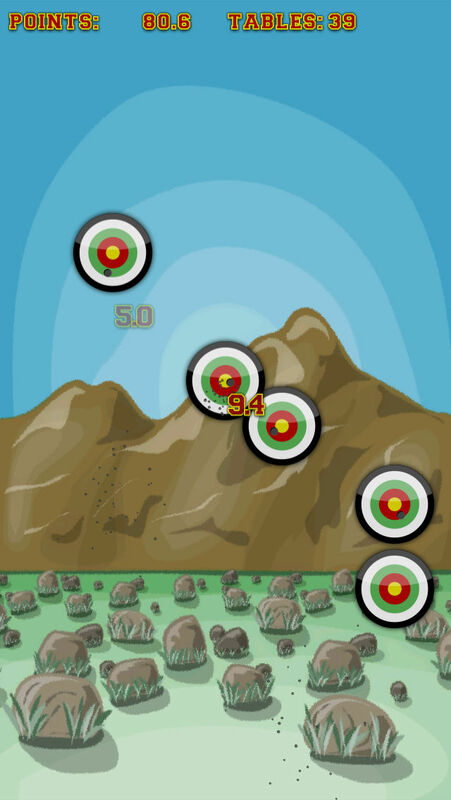 Great simple shooting game. 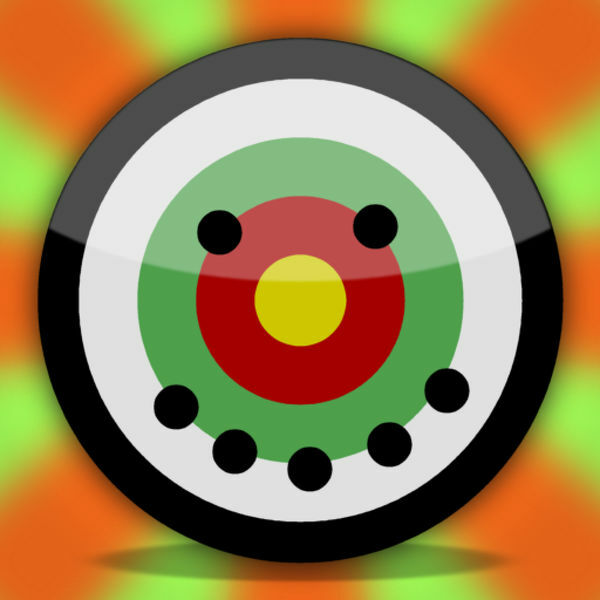 This is also fun way to improve your touching accuracy for the device. We can’t answer messages that are written on reviews, so please send your feedback, wishes and bug reports to us support [at] ccbrothers [dot] com.